This beachfront luxury resort offers one, two and three bedroom suites. Included in the rate is free unlimited golf at the Provo Golf Club. 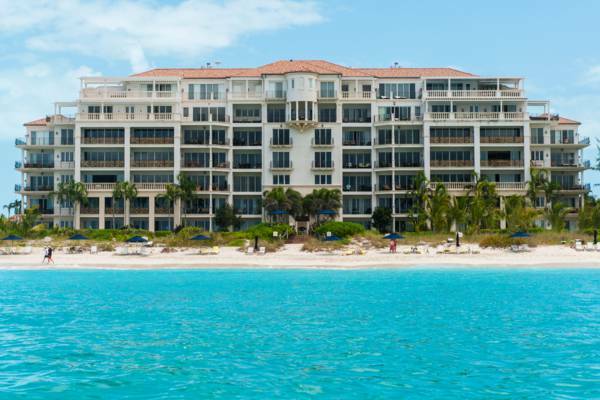 The Regent Grand Resort of Grace Bay.